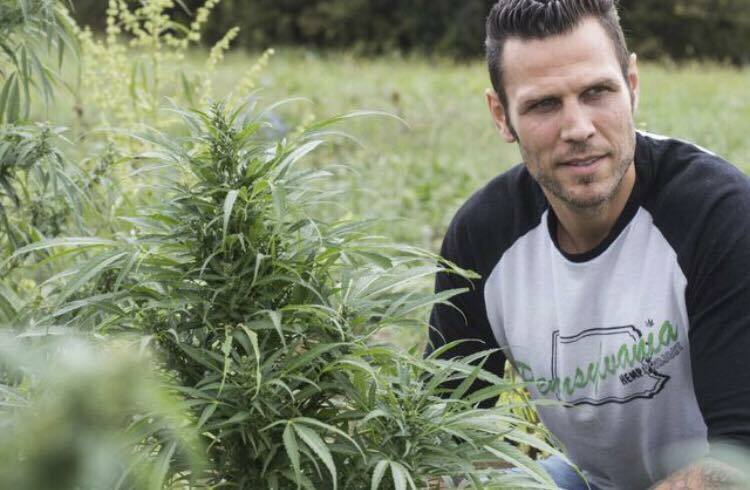 Pro athletes are swarming to cannabis. NFL Hall of Famer, Joe Montana recently announced his entrance into the cannabis industry. This month, the NHL Alumni Association announced a research partnership with the Canadian cannabis company, Canopy Growth. Meanwhile, retired athletes like Riley Cote, Todd Herremans, and Scott Parker are merging their sports expertise with cannabis. Retired pro-athletes are swarming to the industry, with CBD brands and dispensaries popping up under the banners of former sports-stars. There’s no denying that cannabis can be a remarkable recovery tool. It offers significant symptom relief from the many ailments endured by retired pro-athletes. And retired athletes DO face many health challenges. Yet, for many retired athletes, cannabis can offer more than healing. A study published in the Clinical Journal of Sport Medicine showed 26.2 percent of retired NFL players required the continued use of opiates after leaving the sport. A study published in Injury Prevention, a British Medical Journal, showed the NHL loses hundreds-of-millions of dollars because of player injuries. And with the long-term effects of head trauma, the statistics are downright alarming. Both the NHL and NFL have settled head-trauma litigation and paid settlements to former players. Clearly, pro-sports players have an elevated risk for long-term health issues as a result of their career, so it’s not surprising an increasing number of athletes are turning to medical marijuana to enhance their wellness. But as Cote, who serves as the NHL ambassador for Athletes for CARE points out, retired athletes frequently face physical ailments, mental health issues and addiction issues after transitioning away from their sport. For many retired athletes, cannabis offers more than just a way to achieve health and wellness, it offers hope and the glimmer of a new purpose. Watch my interview with Riley Cote or read the transcript below. This article originally appeared on Marijuana Mommy, a content partner of Green Entrepreneur.